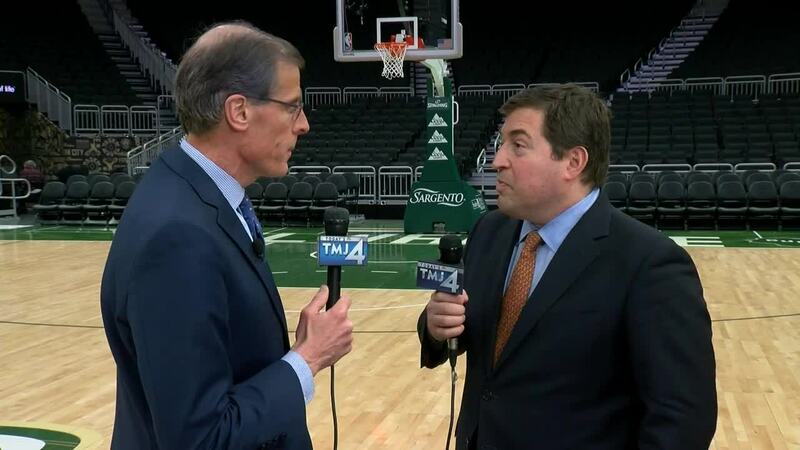 Bucks' president Peter Feigin is excited for the home of the Bucks being selected as the epicenter of the 2020 DNC. Milwaukee was selected as the host city on Monday. The official announcement was made at Fiserv Fourm Monday afternoon. Our Charles Benson got a one-on-one interview with Feigin about the DNC announcement.